This compression bag is large enough to fit most kites, including your gigantic light wind kite. 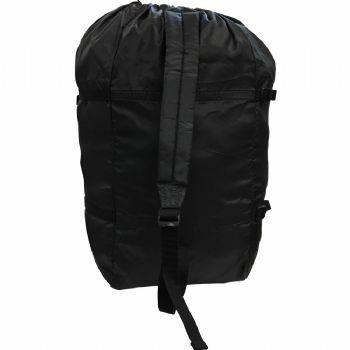 Like the Dakine compression bag, this bag weighs less than the standard kite backpack to provide protection for your kite during travel while reducing weight. 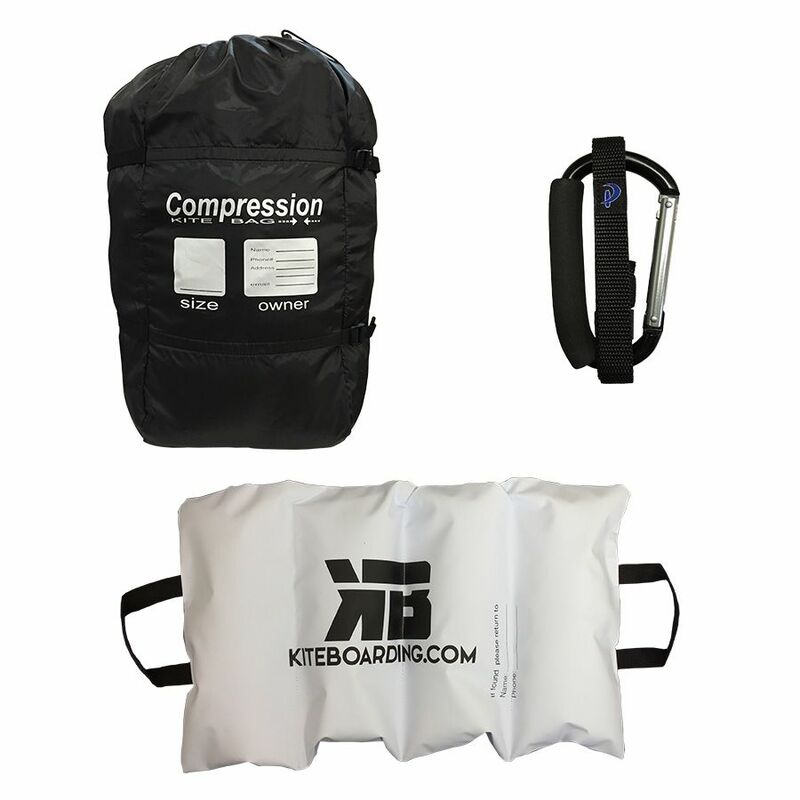 Unlike the Dakine bag, the PKS Compression Bag has reinforced compression straps that no longer stress the material, but instead are sewn through the bag all the way around. 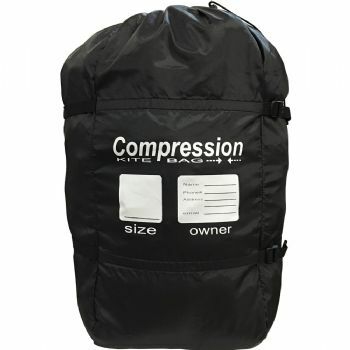 You get a better compression with no chance of ripping the bag open. 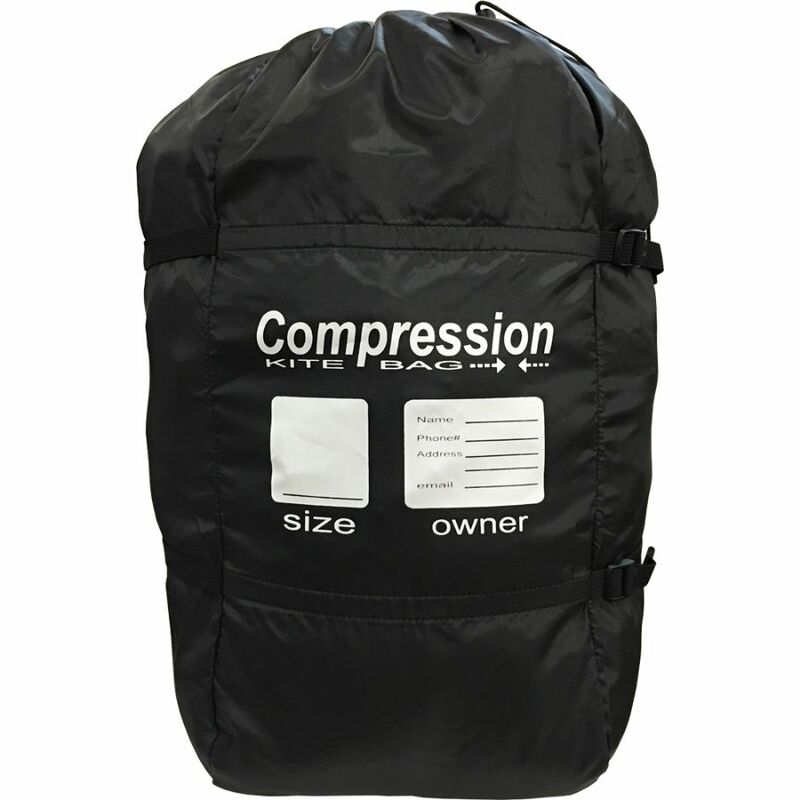 Everybody wins with the PKS Compression Bag. 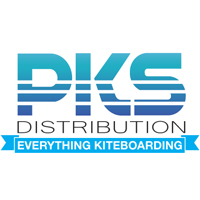 The PKS Handy-Dandy Self Launch Tool: We would like to introduce you to another innovative Product that most everyone can use! 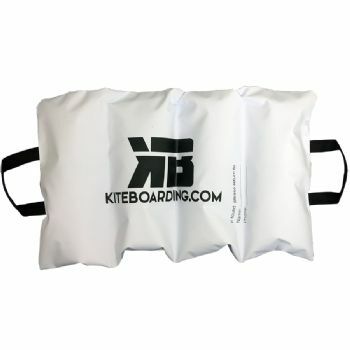 This little dandy is what every KiteBoarder needs in their arsenal. For those days when everyone else is working and you find you?re self alone at your favorite Kite Spot and no one to launch or land your kite. 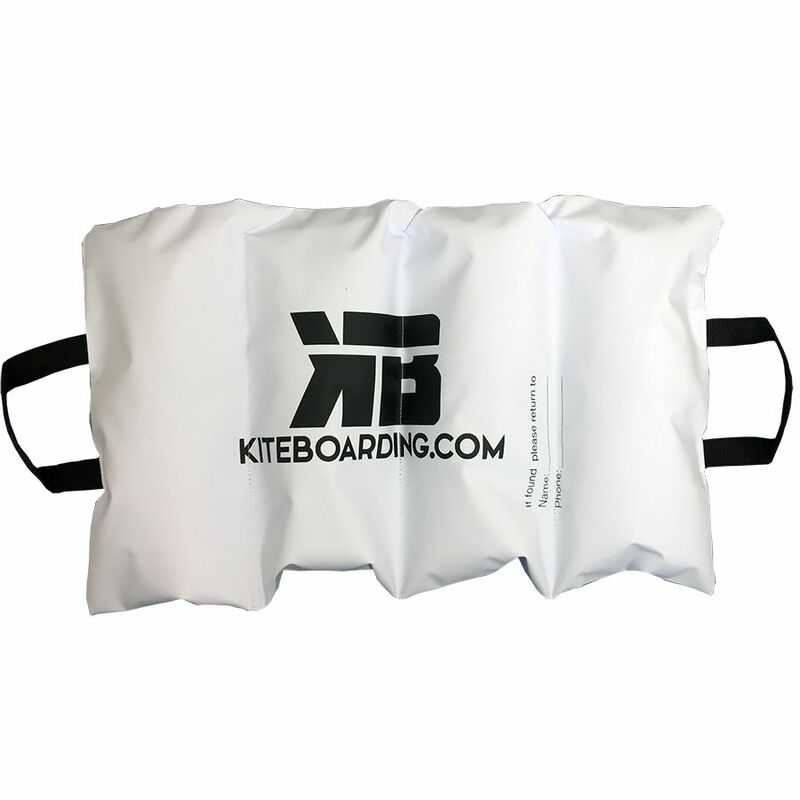 Now you?re no longer limited to needing someone to launch or land your kite. 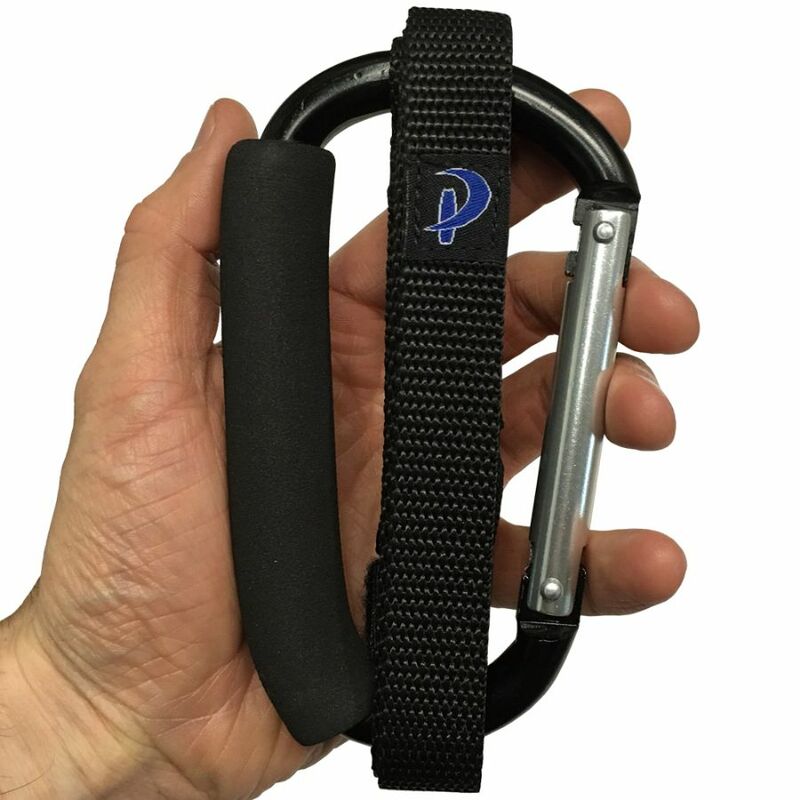 It?s Simple with the PKS Handy-Dandy Self Launch Tool. Just attach the Larks head Webbing to any secure fence, post or, truck hitch. 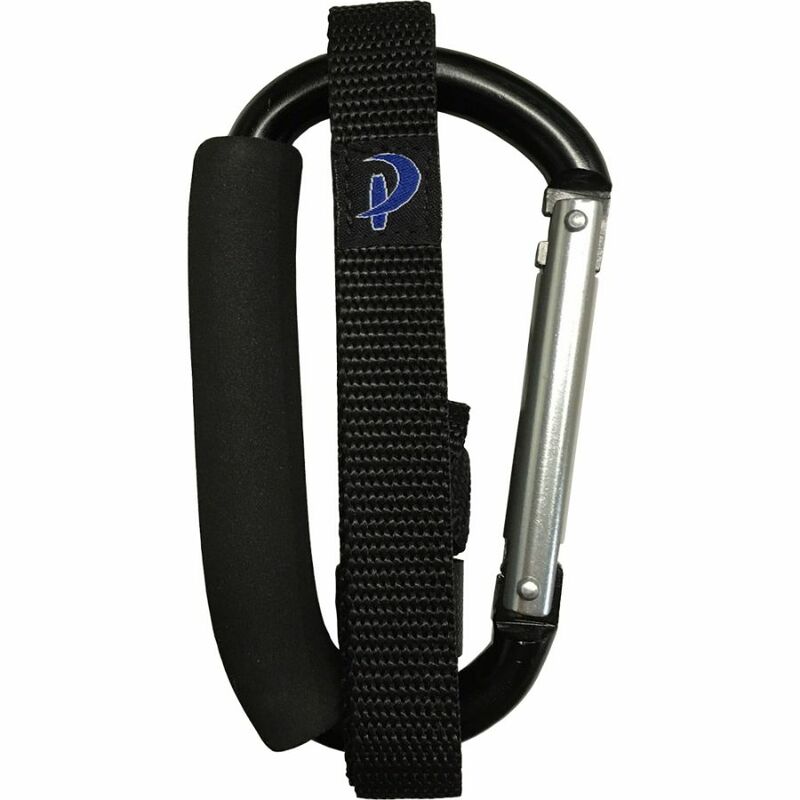 Clip the Extra Large Heavy Duty Carabineer to your Chicken Loop and walk your kite to the Side of the wind window. Now launch your kite and walk back to your Bar. Attach your safety leash to the chicken loop and then secure the chicken loop to your Harness. By Holding onto the chicken loop not the bar. DO NOT HOLD THE BAR WHILE YOU TRANSFER THE CHICKEN LOOPS TO YOUR HARNESS!!!! Once the Chicken loop is securely attached to your harness unhook the Carabineer from the chicken loop and fly your kite to the 12 O?clock position. Go Kite!!!! What can I say but thak you guys for your continious service! I received the order and not only did I get a better price than was stated online but I also got an added surprise. With the order came a complementary Naish spare part box.